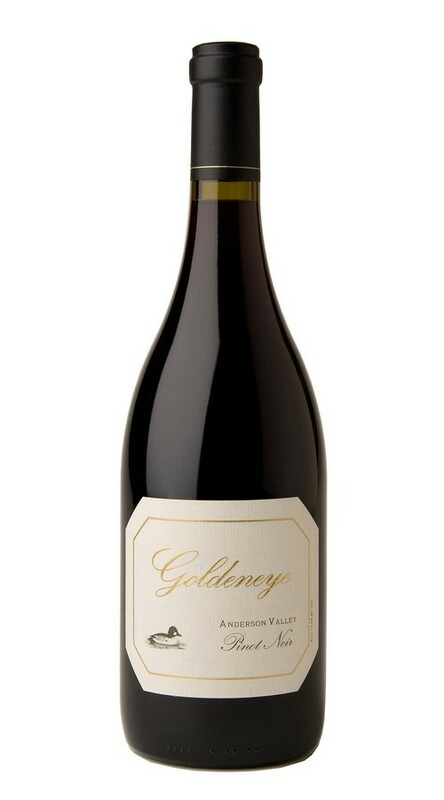 This medium-weight Pinot Noir reflects the depth and diversity of great Anderson Valley winegrowing, combining excellent structure and acidity, with layered fruit and firm tannins. Sophisticated aromas of star anise, morel mushrooms and toasty oak segue to enticing ripe berry and bittersweet chocolate notes, underscored by hints of black licorice and truffle. A marriage of strength and harmony, this Pinot Noir should age very well.